sudo docker build -t "cfanbo/test:v2" . docker build -f /home/tom/Dockerfile . 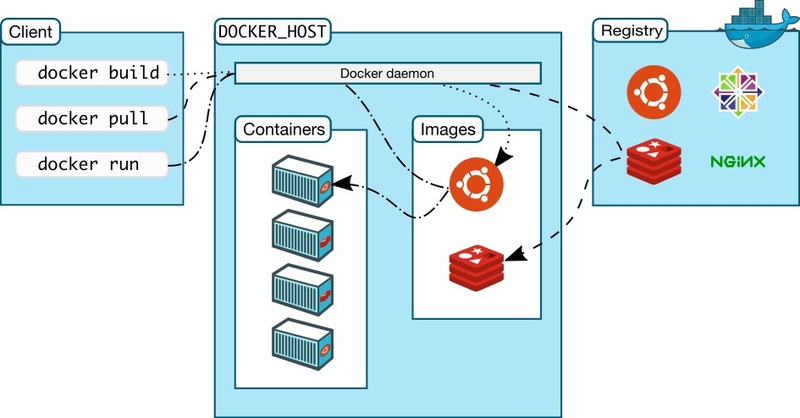 This entry was posted in 系统架构 and tagged docker, dockerfile by admin. Bookmark the permalink.